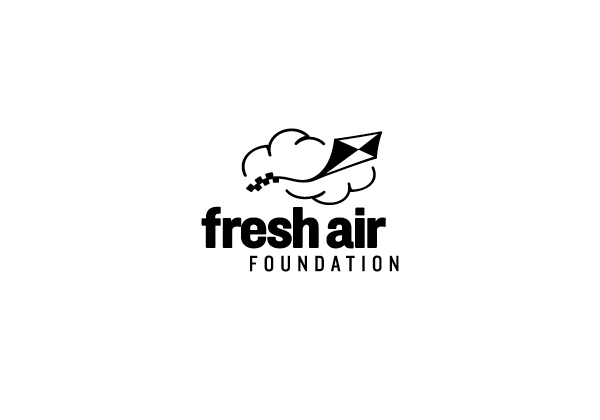 A logo/identity system for the Fresh Air Foundation (rebranded from The Fresh Air Fund). I created this logo as part of an identity/branding project. 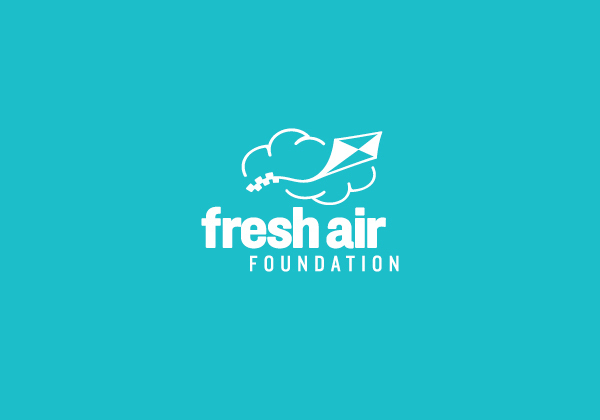 In reality the Fresh Air Fund is an organization providing free summer camp experiences to under-privileged children in New York City. 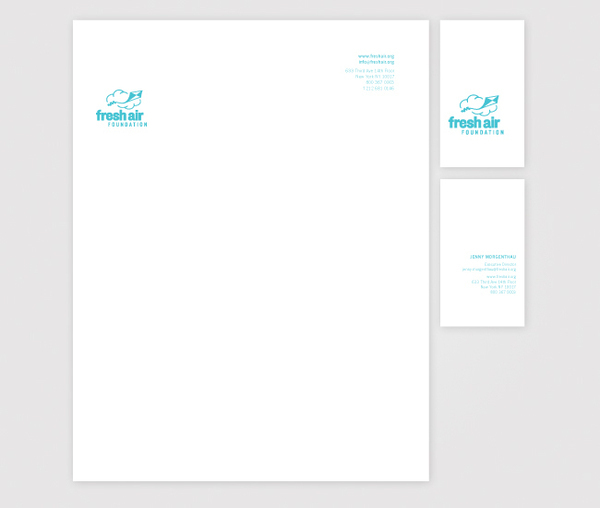 In addition to the logo mark, I created a set of design standards along with printed collateral and a website.